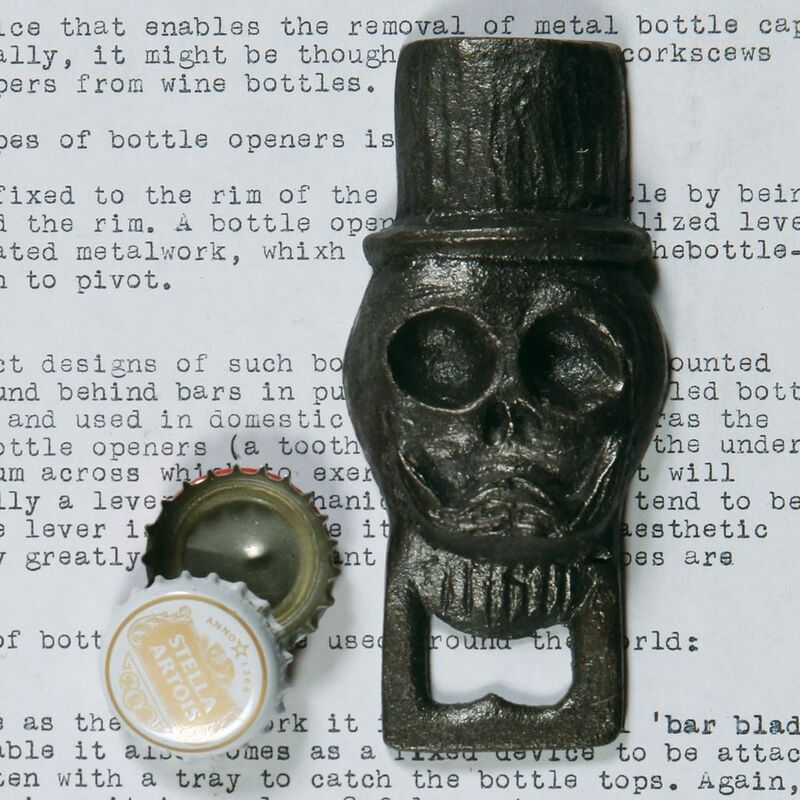 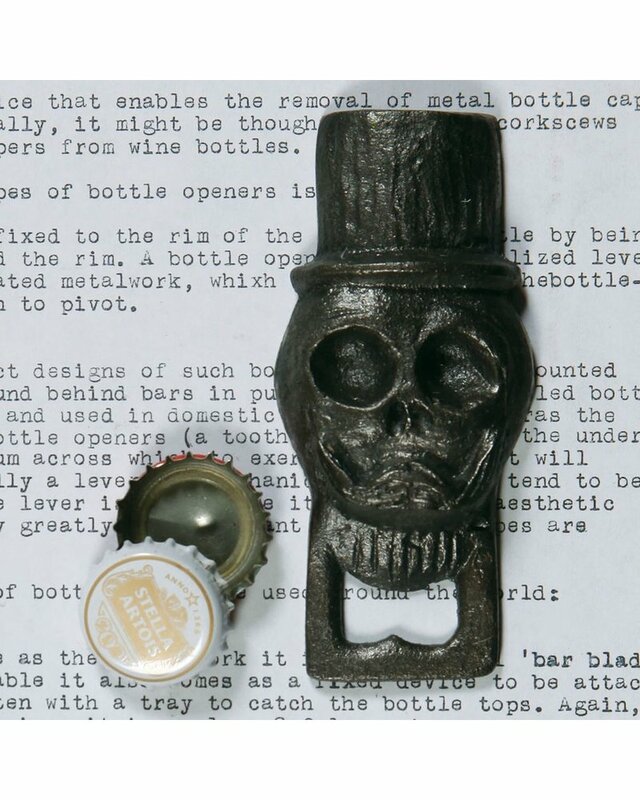 A classic article of daily use transformed into a fun way to pop the top of your favorite bottle. 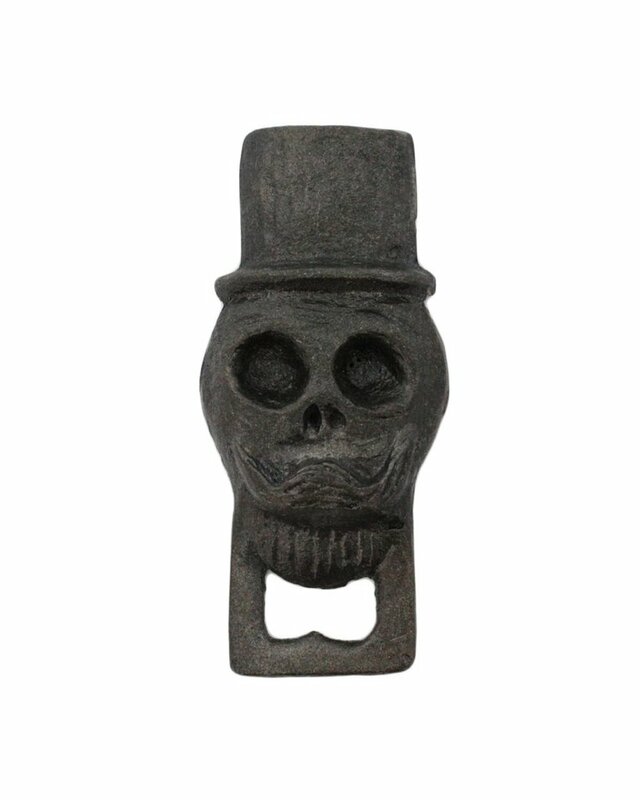 This sturdy opener is cast of iron and hand painted and finished. 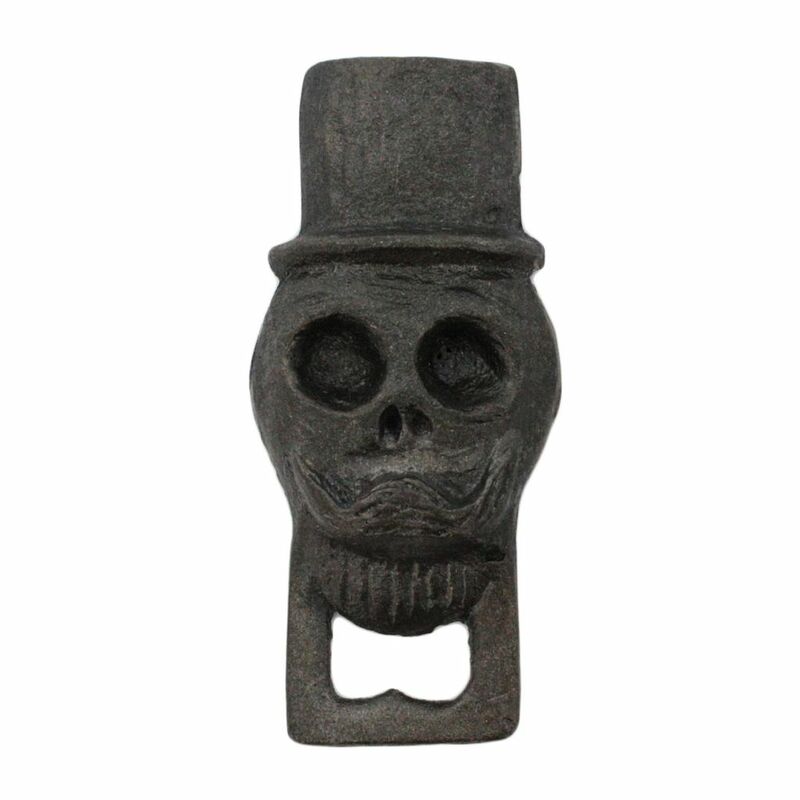 Part of our extensive HomArt hand-painted cast iron bottle opener collection.